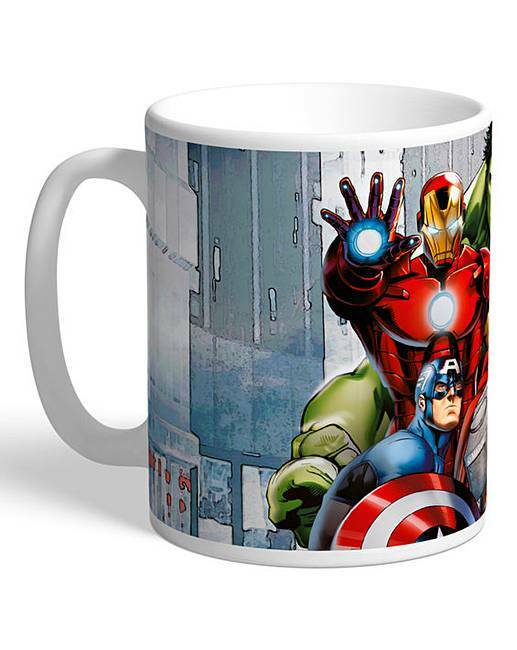 Personalised Marvel Mug is rated 5.0 out of 5 by 2. This official and fully licensed Disney mug is perfect for any dedicated Disney fan. Your personalisation is merged with the stylish design and is printed onto the 11oz ceramic mug using the latest sublimation technology. This personalised mug makes a terrific treat for yourself or gift for someone special. Personalise with a name up to 12 characters. 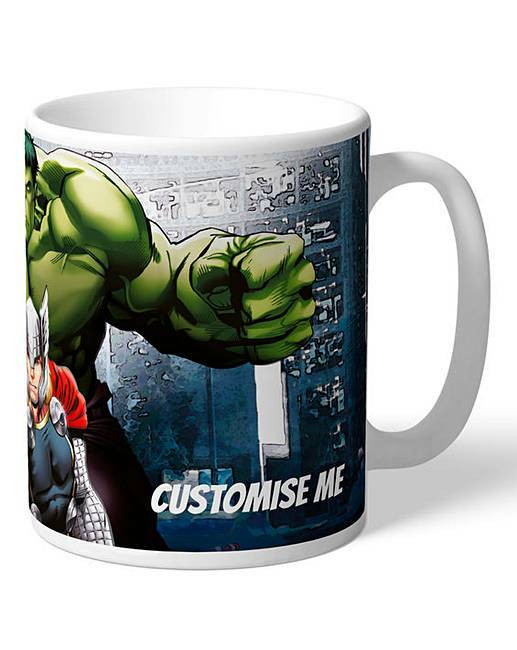 Rated 5 out of 5 by jonboy from Personalised Marvel Mug This wa purchased for our grandson he will love it. Arrived so quickly.